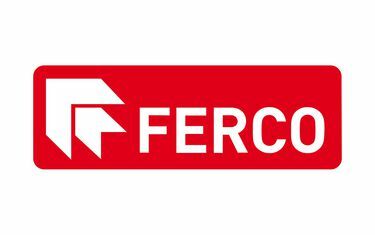 FERCO was founded in 1934. Today the company belongs to Gretsch-Unitas Group, one of the leading suppliers of hardware for window and door technology. FERCO is located in Réding, France (Moselle). 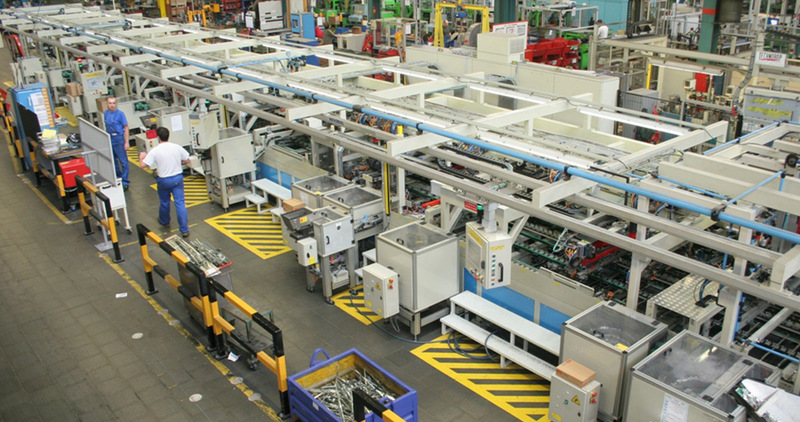 The company offers a complete portfolio of window and door hardware, master key systems, automatic drive systems for windows and doors, locks, cylinders and door closers. The focus is on innovation, quality and fast service.